It is important for you to know about the vannamei shrimp origin especially if you want to farm this shrimp further for commercial usage. 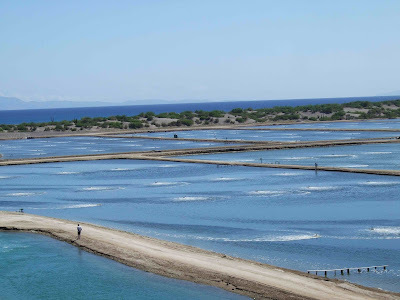 By knowing the origin of this shrimp then you will be able to know about the natural habitat that is needed when trying to farm this shrimp for commercial usage. Furthermore this shrimp is already farmed in many parts of the world thus this make people become confused on the origin of this shrimp as they can find it everywhere. That is why, you might want to understand more about the origin so you can be informed about this shrimp before you start your farming process. Actually the vannamei shrimp origin is from the Pacific Ocean especially on the eastern side. That is from Sonora which is still in Mexico State then it spread to the far south from there as far as northern part of Peru. Even though the area seems open but the spreading of this shrimp is very restricted because the habitat itself is very restricted. This shrimp is only growing in an area in which the water has more than 20 degree Celsius as the temperature or it is in more than 68 degree Fahrenheit as the temperature. And that temperature remains constant in any time the whole year. The only area that can fulfill that requirement is only limited to the area that we have mention above. Thus the shrimp cannot spread further as the habitat is not suitable when they cross the area. 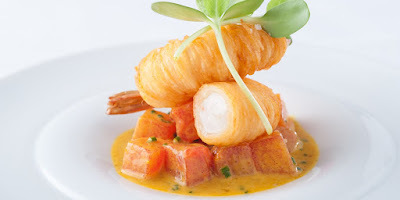 That is why in the twentieth century, this shrimp has become an important species to take from the sea by the Mexican fisherman as they live in the vannamei shrimp origin area. However, since the late era of the twentieth century, this shrimp fishing is replaced by farming practice. The farming practice for this shrimp itself is started on Florida during 1973. At that time, they use vannamei shrimp which catches from Panama. From then on the farming practice has spread towards many countries all around the world especially on the Asian countries. This makes people able to find the vannamei shrimp in any parts of the world today. 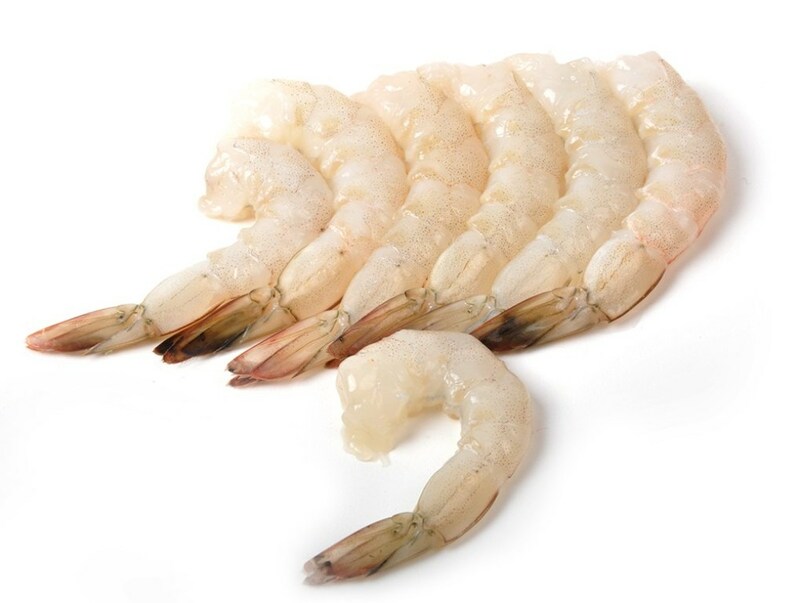 But the wide spread of this shrimp product makes people also forget where is the right vannamei shrimp origin area. 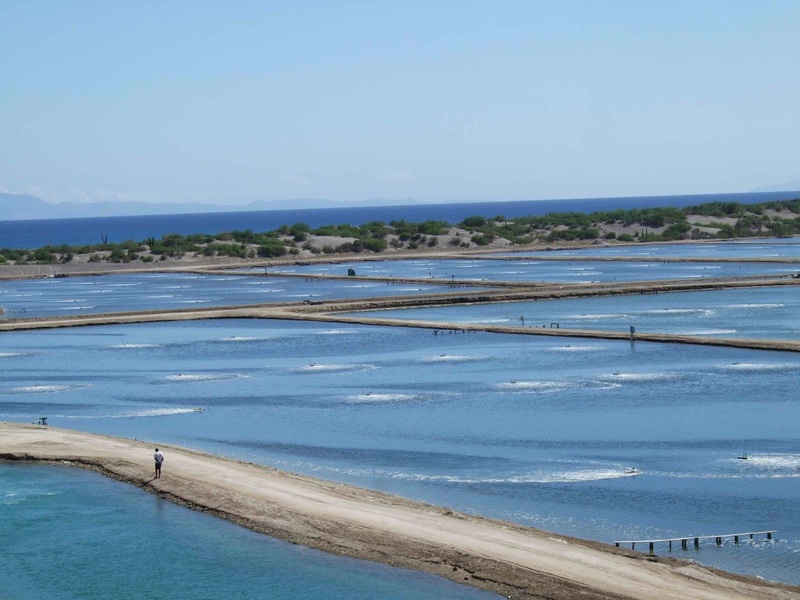 Especially since this shrimp habitat is originally in warm climate, thus it is very suitable to be farm in warm countries. That is why a lot of Asian countries are able to farm this shrimp successfully. Then their farm product will be export to many countries all around the world, which make the availability of this shrimp become wide spread even though not every country produce it. Yes, this shrimp can be farm even in a location that is further from the vannamei shrimp origin area. The reason is actually because they can mimic the natural habitat needed by the shrimp to live. They will even create a pond with the right temperature and condition that is suitable for the vannamei shrimp to live. By using this special pond, then the vannamei shrimp can live inside as if it is their origin area. Moreover by doing farming method to get the vannamei shrimp, then the availability of this shrimp can be increased. The shrimp which can be taken from fishing usually have limited number. But by doing shrimp farming practice, then that number can be exceed multiple time. That is why, now you are able to find this shrimp anywhere which make the consumption of this shrimp also increased. As now people are able to find this shrimp outside the vannamei shrimp origin area. 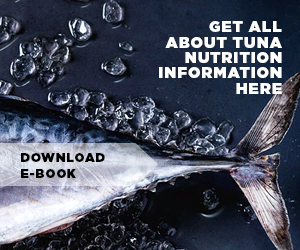 Now even more people are able to consume and get benefits from this food item. But because of that, the demand for vannamei shrimp product is also keeps increasing each year. 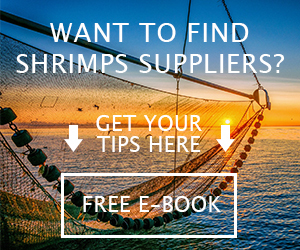 Most of that demand actually fulfill by countries that is not the shrimp’s origin area. Instead they are fulfilled by farmer from different areas around the world that able to successfully do the farming practice. Nevertheless, now you already know about the origin area of this shrimp. But that should not limit you to get the shrimp which only taken from the origin area as shrimp from other area also have high quality.